The St. Edmund’s CR has unanimously rejected the College’s investigation panel into the appointment of Dr. Noah Carl, whose involvement in eugenics research has sparked major controversy amongst students and academics. 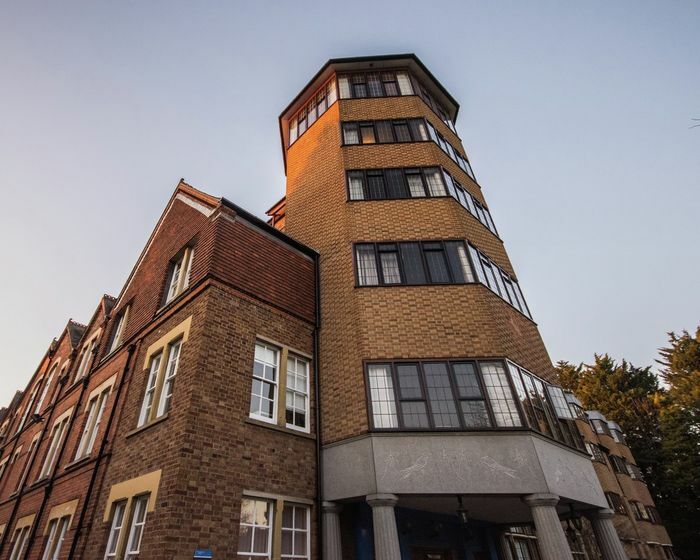 The investigation panel set up by St. Edmund’s consists of three senior college members, none of whom have academic expertise in the social sciences or are confirmed to identify as BAME. The investigation has also been labelled as a human resources investigation. St. Edmund’s CR released in a statement saying that they had rejected the investigation panel on the grounds of three primary reasons – a lack of independence among those on the panel, a lack of academic expertise, and “poor representational ethics”. The CR questioned “the principles used to appoint the current investigation panel” and the lack of external advice and student involvement. “We note that the College has provided no answers to our question about whether any member of the panel identifies as a BAME person. These recurrent patterns of poor representational practices cannot become entrenched in our institution’s collective ethos." Others criticised the “unwillingness” of the College to conduct a fair investigation, believing that this shows that the College is “incapable of self-reflection”.